Arthur C. Brooks is president of the American Enterprise Institute (AEI). He has served as president since January 1, 2009. He is also the Beth and Ravenel Curry Scholar in Free Enterprise. Before joining AEI, Dr. Brooks was the Louis A. Bantle Professor of Business and Government in the Maxwell School of Citizenship and Public Affairs at Syracuse University, where he taught economics and social entrepreneurship. Prior to his work in academia and public policy, he spent 12 years as a classical musician in the United States and Spain. 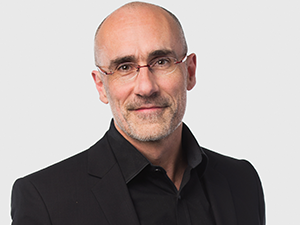 Dr. Brooks is a columnist for the Washington Post, host of the podcast “The Arthur Brooks Show,” and the bestselling author of 11 books on topics including the role of government, fairness, economic opportunity, happiness, and the morality of free enterprise. His latest book, “Love Your Enemies” (Broadside Books, 2019), and a feature-length documentary, “The Pursuit” will be released in Spring, 2019. He has also published dozens of academic journal articles and the textbook “Social Entrepreneurship” (Prentice Hall, 2008). 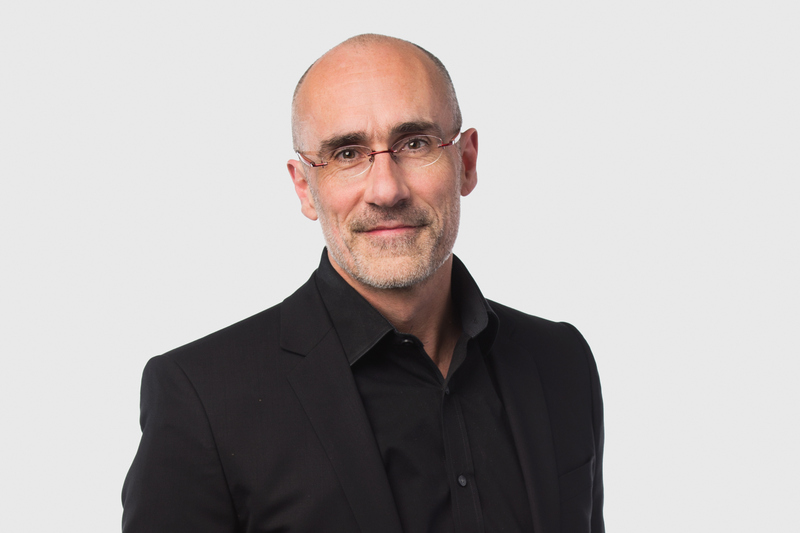 Follow Arthur Brooks on Twitter. Whether on social media, in public life, or even in our friendships, a culture of contempt is wrecking discourse and making us miserable. But does it have to be this way? While America’s culture of contempt is a source of significant division and frustration, there are a number of practical steps each of us can take to repair public discourse. America has developed a “culture of contempt”—a habit of seeing people who disagree with us not as merely incorrect or misguided, but as worthless. Experts discuss Love Your Enemies and how we can bridge national divides.